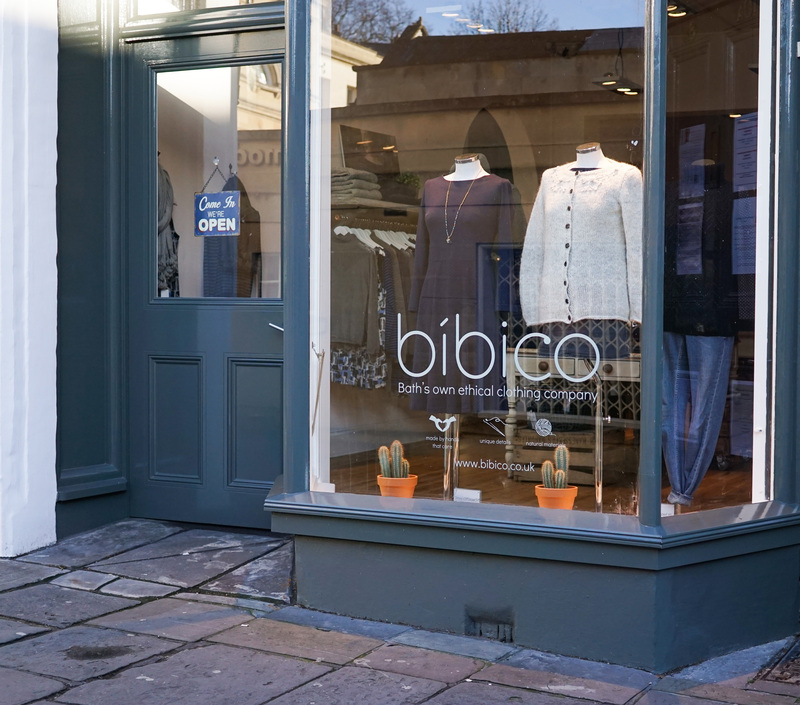 Bibico are an ethical clothing company based in beautiful Bath which sells stunning women’s wear which is both on trend and fair trade too. 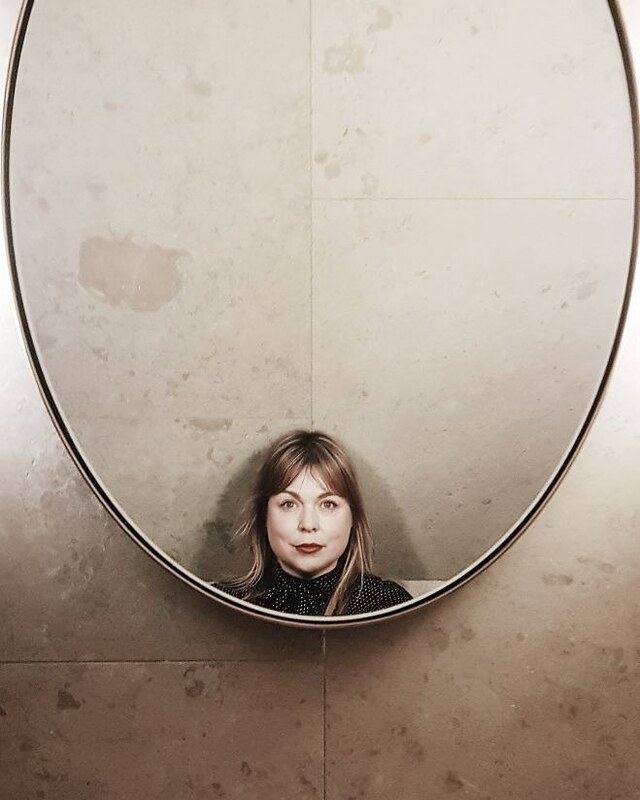 I first discovered Bibico on a shopping trip to Bath, I was looking for something special to wear to my good friends wedding. 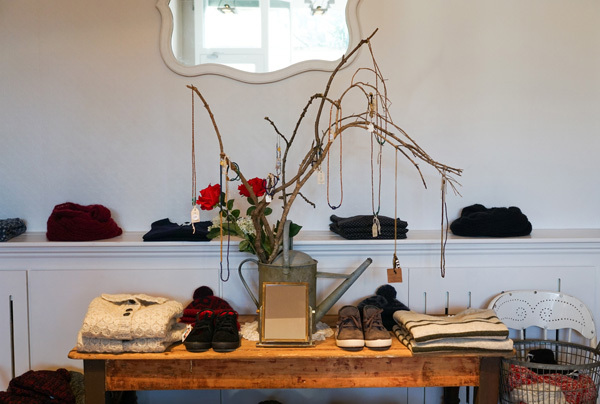 Bibico, just ticked all the boxes, affordable, stylish and with it’s ethical credentials I loved everything in the shop. 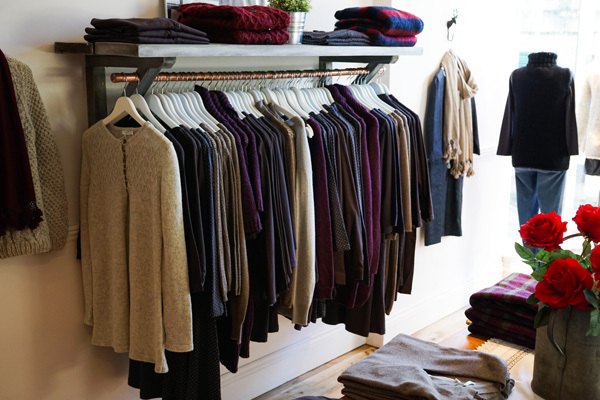 In a nutshell Bibico creates beautiful, timeless clothing crafted with love and care. Having worked on the high street for many of the big clothing brands including Zara I became disenchanted with the quantity over quality approach most of the major retailers were taking and the possibility that some of the clothes I was designing were not being produced ethically so I decided to leave the main stream and start my own business with the aim of creating a more thoughtful clothing label with a more sustainable approach. What is your inspiration behind Bibico? Inspired by my European roots, I design simple, elegant clothing with a laid back easy-to-wear style. From fresh Mediterranean blues shades in Summer to earthy green tones I am always inspired by the colours of the seasons around us. We also always use natural fabrics to make our clothes which ensures they feel great. How would you describe the feel of your shop? Fresh and simple with a touch of European inspiration tucked away on a beautiful Georgian cobbled street in Bath. I love your lookbook, could you tell us your inspirations behind the collection? The collection is inspired by Mediterranean summers, my love of the sea and nature. Soft summery shades of blue, lemon, lavender, red and dove grey along with classic sailor stripes and a vintage floral print that reminds you of a summer meadow. 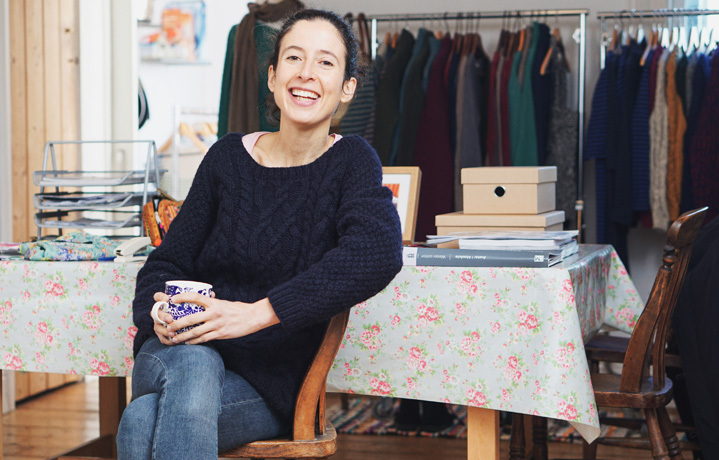 Could you tell us about your Fair Trade connections? We work with two amazing fair trade producers who employ women from poor and disadvantaged backgrounds in India and Nepal. 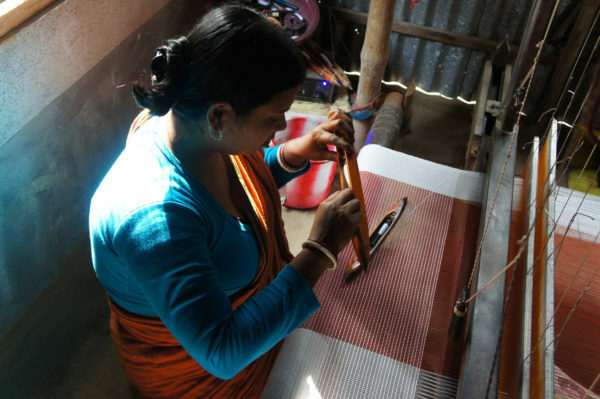 The cooperatives not only provide work for the women but also offer counselling and support. As a mum and business owner my day goes at 100 miles per hour. I always make time to spend with my kids so I normally walk them to school.The walk also helps me get energized for the day ahead! My day is always varied, I could be organising production with our producers in the morning then working on new designs and possibly merchandising our shop in the afternoon. No day is the same! I love being creative so designing clothes is perfect for me. 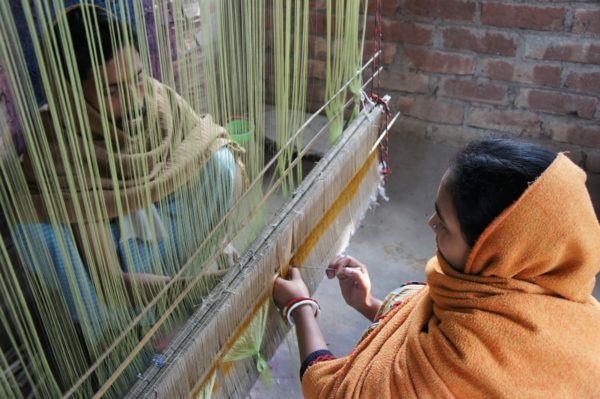 I am also really proud our business is helping women in difficult circumstances create better lives for themselves. If you could see a celebrity wearing your clothes, who would you choose and why? Someone like Alys Flower, a fun, intelligent woman with an elegant but relaxed style that suites her active outdoor lifestyle. We also like a spot of gardening! What do you think is going to be a ‘hot’ fashion trend for this season? If you were stranded in the wilds what item would you want with you to survive? Something to keep me cosy! 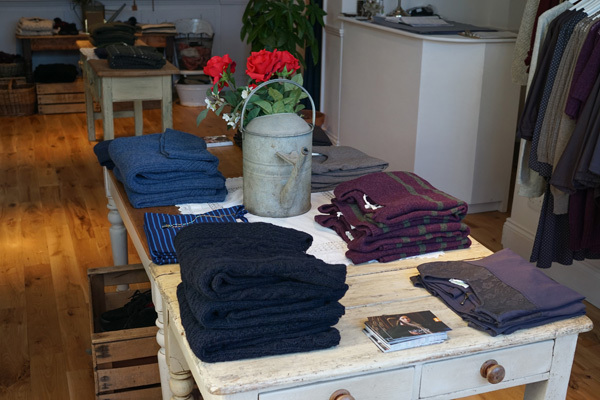 Any of our handmade knits as they are made with soft wool or cotton. For a more Spring like “wild” perhaps our Knitted Sailor Top or for a more Wintery “wild” our Melissa Cardigan is very cosy. I would still love to be running a slightly bigger bibico but insuring that I have the time to have a healthy work life balance! Thank you Snow! I love your clothes, the denim tea dress is high on my Spring/Summer sartorial wish list! 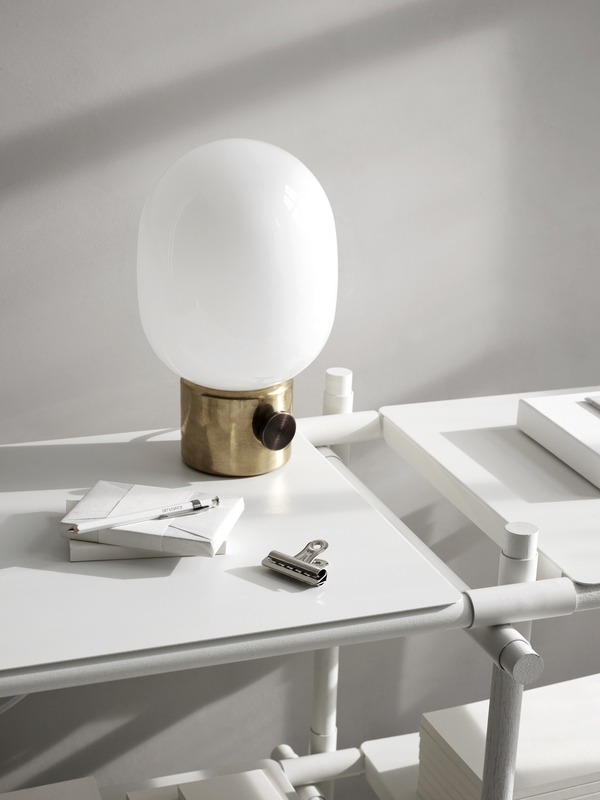 You can get inspired for the upcoming Spring / Summer season with our collaborative pinboard. Follow Lou Archell | littlegreenshed’s board Spring / Summer 2015 with Bibico on Pinterest. Such beautiful clothes! 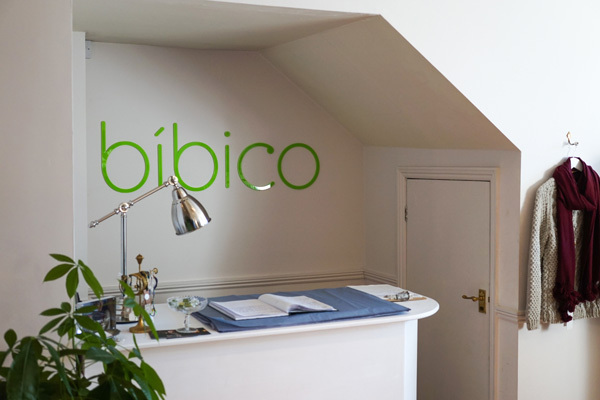 Bibico have kindly donated £100 gift voucher to be spent in their online shop. All you need to do to enter is complete the rafflecopter widget below. Winner will be announced on Monday 30th March. Open to worldwide entrants. Good luck! this is my favourite, love a classic breton jumper! I absolutely Love the beautiful Dahlia Denim Tea Dress! Ive heard of Bibico before i think my cousin shops there! They live in Bath and im sure its the place she said! 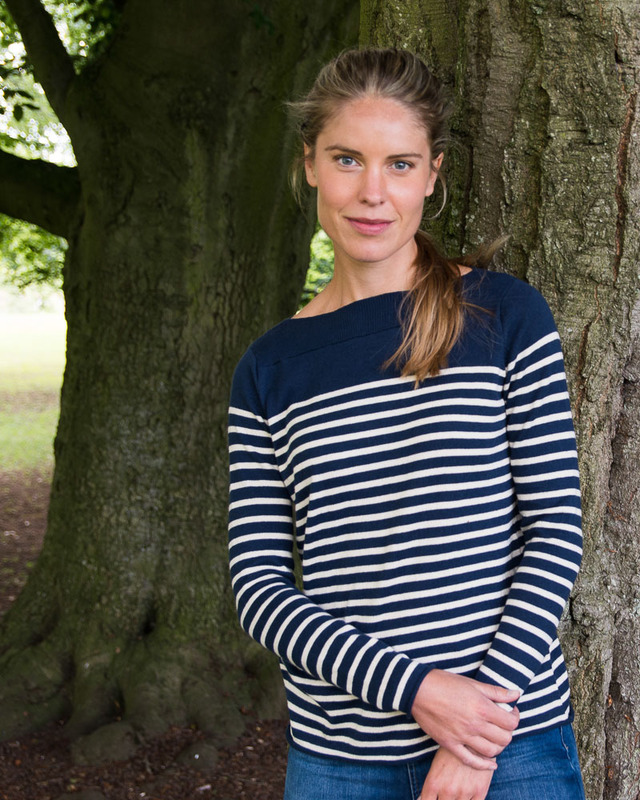 I love the look of the striped sailor tops – very cute! The Matilda blouse is gorgeous! breton stripes should last for many summers! I love Pointelle Cardigan :) Fantastic prize. Shame that they don’t seem to have trousers, as I hardly wear skirts or dresses. I really like the grey cropped cardigan. The striped sailor tops. I never did replace my one that wore out years ago. The Blue Sailor Striped T Shirt is my favourite, such a classic, but oh those desert boots too! Great to see such beautiful clothes with ethical considerations. Chic and practical, right on point. I have a thing about denim skirts, they go with everything and theirs is a really nice one, might also go for a denim dress… you know just for a change. Would love that pretty blue dress! Lovely clothes with impeccable credentials. Difficult to choose but I love the Dahlia denim tea dress best I think! Love the Navy Knitted Aran Jumper. Such a classic, versatile piece. 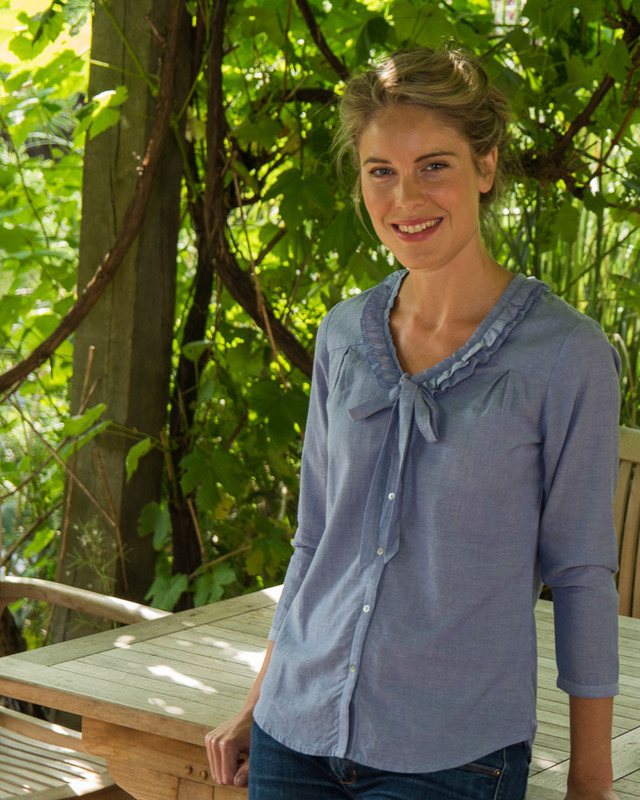 I love the Pilar Chambray Blouse. Such a beautiful colour with pretty detailing. I have to say I took a deep breathe before checking out your website. I know Bath well, I lived in the area for many years and know that Bath shops can be somewhat cheque book challenging. I was really pleasantly surprised by how affordable your clothes are. PS – if allowed may I also choose the Blue Pom Pom scarf as another favourite item. I love the Elsie Cropped Cardigan – lovely for the Spring and Summer! Oooh I love that dress too! I love the tails denim dress, so versatile! Wow, the cable knit jumpers look particularly lovely!